Juan Carlos Alfonso Victor Maria de Borbon y Borbon Dos Sicilias was born on January 5th 1938 in Rome. The boy who would be king seemed to have little prospect of a throne as he made his debut. His grandfather, King Alfonso XIII, had gone into exile in 1931 at the declaration of the Second Spanish Republic. Juan Carlos' father, Juan, was the only one of Alfonso's sons to retain any claim to the throne but it seemed a moot point then. Franco was about to establish his outright power in a dictatorship that would endure for almost 40 years. Juan Carlos spent his early life with his family and is seen here with his father, his mother Maria de las Mercedes of Borbon Dos Sicilias, his two sisters, Infanta Pilar (born 1936), Infanta Margarita (born 1939) and his younger brother, Infante Alfonso (born in 1941). Embed from Getty Images In 1947, Juan Carlos left his family to come to Spain to be educated. A deal was struck between his father, Juan, and Franco to allow the nine year old Infante to attend school in the country his family still hoped to rule again one day. Juan Carlos firstly attended classes in San Sebastian before moving to the San Isidro Institute in 1954. Military service followed as did a stint at the Compultense University. Away from his parents and siblings for long periods of time in his formative years. Juan Carlos was seen as quiet and shy by many. He was further affected by the tragedy which hit his family in 1956 when his younger brother, Alfonso, was killed in a gun accident. Juan Carlos had only just returned for a holiday with his family and was alone in the room with Alfonso when the accident happened. He always called her 'the great professional' and there's no doubt that the success of Juan Carlos' reign was down, in many ways, to his wife, Queen Sofia. The couple met in 1954 and again at the wedding of the Duke and Duchess of Kent in 1961. Their own marriage took place in Athens on May 14th 1962 before royalty from around Europe. 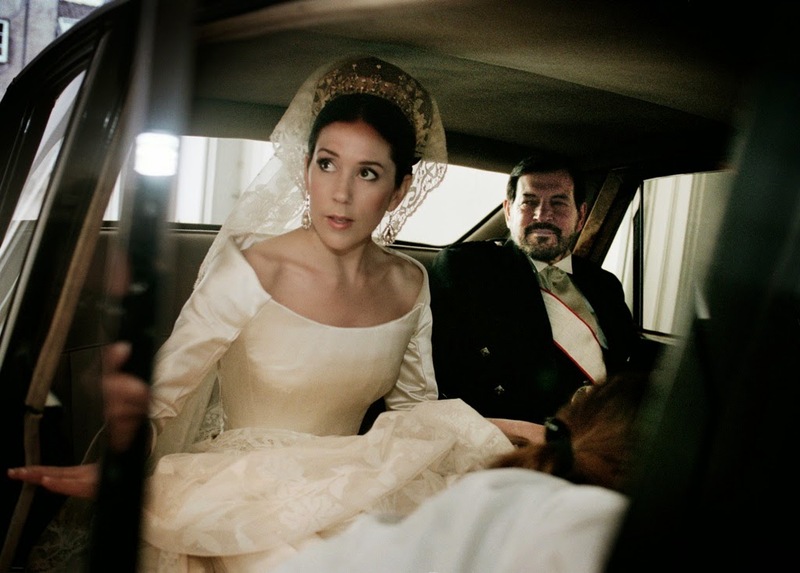 Sofia, daughter of King Paul and Queen Frederica of Greece. was definitely the more royal partner in this marriage at the start. Franco still ruled Spain and the future of the country's royals was very much in the balance even if magazines like Life had already written that Juan Carlos would be the Caudillo's choice as king. The couple moved to Madrid and welcomed three children in six years. Elena was born in 1963, Cristina in 1965 and Felipe in 1968. In 1969, Franco formally named Juan Carlos as heir to the Spanish throne, bypassing Juan, Count of Barcelona. Juan Carlos was given the title Prince of Spain and began to assume the role of future king. He was also named as Franco's successor. He carried out an increasing number of public engagements, often seen with Franco, and as the dictator's health failed his role became more central. 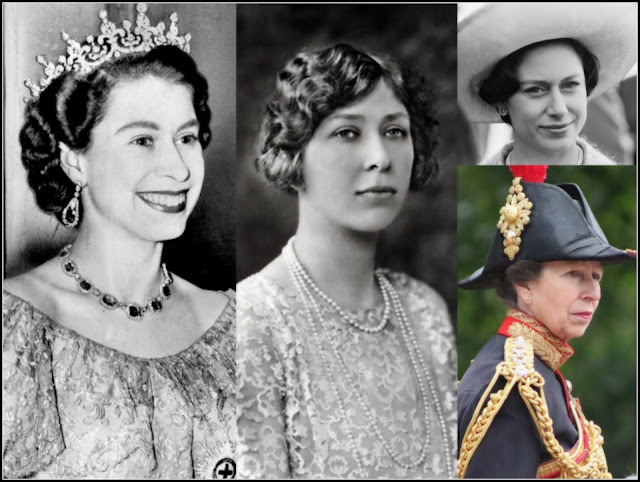 Many still saw him as unassuming and unadventurous and were convinced he would become a figurehead monarch of an absolutist state. But behind the scenes Juan Carlos was already holding discussions about restoring liberalsim and ultimately democracy to Spain. It was a difficult and long game. But the boy born in exile had turned into a man with a serious plan. Franco died on November 20th 1975 and on November 22nd that year, Juan Carlos was declared King of Spain before the country's parliament, the Cortes. He quickly set about instituting reforms and in 1976 dismissed the country's Prime Minister, Carlos Arias Navarro, and brought in Adolfo Suarez. The pair would be instrumental in changing Spain forever. In 1977, the country held its first democratic elections in decades and in 1978, Spain got a new constitution. Juan Carlos was declared king as successor of the Bourbon dynasty and his father also renounced his own claims to the throne. In 1981, when part of the military threatened Spain with a coup, Juan Carlos went on TV in full military uniform and swore allegiance to the country's democracy. He was hailed at home and abroad as a saviour of free Spain and feted accordingly. The boy born without much hope of ruling was now the undisputed King of Spain. In the eighties, an urban myth did the rounds in Spain. It told of a motorcyclist who ran out of petrol in the middle of a lonely road running through a dry plain. As he began to gave up hope, another motorcyclist appeared, filled his gas tank and then lifted off his helmet to ask the man if he was OK. The rescuer was King Juan Carlos. No one knows the origins of that story but it was told in many guises for many years. The fact it gained currency shows just how popular this king really was. The eighties saw huge rebuilding in Spain as it left years of dictatorship behind. The World Cup in 1982 put the nation on a global stage and Juan Carlos ensured they were ready for their close up. By the time the Olympics came to Barcelona in 1992, the Spanish monarchy was recording 90% in popularity polls. The charismatic king, his beautiful wife and their glorious children could do no wrong. Weddings followed as did a bevy of grandchildren. For quite a while, Juan Carlos was the king who could do no wrong. Times change. When King Juan Carlos celebrated his 70th birthday in 2008, he could still count on popular support. But within five years, the dream fragmented. His daughter, Cristina, and son in law, Inaki Urdangarin, were caught up in the Noos financial scandal. When Spain was at the height of a serious economic crisis, Juan Carlos was photographed on a luxury hunting holiday in Botswana - a trip that only came to light when he broke his hip and had to be flown back to Spain for treatment. He apologised but continued ill health took its toll. The death of Adolof Suarez, in March 2014, was another blow. On June 2nd 2014, Juan Carlos surprised many by announcing he would give up his throne and on June 18th he signed the instrument of abdication that took effect at midnight that night. His son, Felipe VI, became King of Spain the following day. 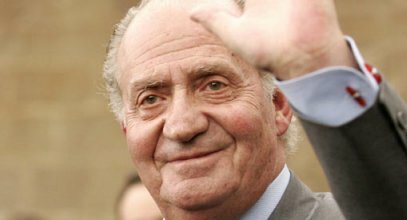 Juan Carlos is now more often a shadow in the background than a prominent figure but his impact on Spain and its monarchy is still to be fully written.